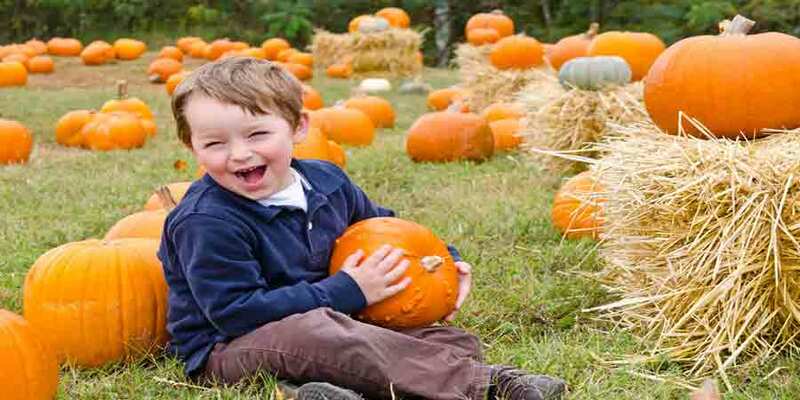 Pumpkin picking is a popular fall activity and a memorable experience for families with young kids? Spend a day with the kids in New Jersey farm country picking pumpkins, and time permitting, add on a hay ride or a trip to the corn maze. The pumpkin picking season in New Jersey begins as early as mid September, with peak activity from October 1 – October 15, with the season ending on Halloween Day, and on some farms, into early November. Note: This information is provided by the farms as a free service to our viewers. As weather conditions dictate the growing seasons and picking times, it is suggested that you call the farms to confirm the picking schedule and special events or for additional information on their activities. Pumpkin picking season begins the 3rd week in September, They feature a corn maze, tractor-pulled hay rides, wagon rides, a picnic area, farm animals and a haunted Hayride (not recommended for kids under 8). Pumpkin picking starts the 3rd weekend in September and features a corn maze,a picnic area, and face painting. Pumpkin picking begins the 3rd weekend of September. They also feature a hay bale maze, tractor-pulled hay rides, Bounce house, haunted trail, a picnic area, Inflatables/bounce house, petting zoo, face painting and farm animals. Features a hayride to the pumpkin field where they are grown to pick your own pumpkin. If you prefer, you may also select your pumpkins from our yard at the side of the store. Huge pumpkins weighing up to 200 lbs are also available. Pick your own pumpkins with a hayride is open to the public starting the last weekend in September until the end of October and on Columbus Day . Class trips are by appointment. 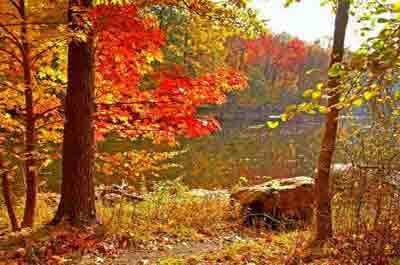 Climb aboard the steam train and travel through the beautiful fall landscape of Western New Jersey. Take the train to the pumpkin patch located in a little glade in front of the historic Carpentersville Lime Kilns dating from the 1700's. Once we arrive at the Pumpkin Patch� everyone is welcome to get� off the� train and� every child can pick their own pumpkin for FREE.E. In mid-September thru October pumpkin picking is available, along with a corn maze for kids to get lost in. Also a popular place to see the cider making process in action most Saturdays (around noon) and some Sundays during the fall season. Please call ahead during our hours of operation for cider pressing demonstration times. The demonstration times do vary slightly each weekend. A family owned and operated 53-acre farm. They offer a tractor ride to and from the pumpkin patch. Tractor starts around 10:00 and ends between 4:00-5:00. Pumpkin picking season opens mid-September. They also feature train rides, corn maze, tractor-pulled hay rides, a , picnic area, pony rides, petting zoo and farm animals. Pumpkin season opens late September. Cut your pumpkins off the vine in a live pumpkin patch. Be tempted by fresh pressed cider, local honey, old fashioned jams, and warm cider donuts. Take home some gourds and Indian corn. And mostly, enjoy a country day and the fall colors at our 68 acre 250 year old farm, kept simple, authentic and without the carnival. Pumpkin season begins the 3rd weekend in September. They also feature a corn maze, kiddie (mini) corn maze, child-sized haybale maze, tractor-pulled hay rides, picnic area and a petting zoo. 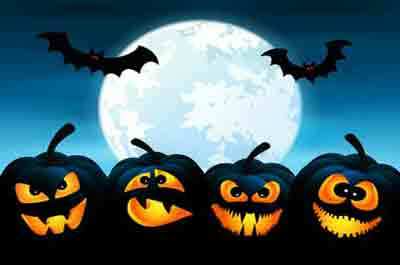 Fal Festival & Pumpkin picking runs September 29th to October 28th, weekends only. In addition to pumpkin picking, they offer a Maze Fun Park and lots of activities for kids, families, and groups. Featuring over 130 acres of fresh fruits, pumpkin picking, berry picking, apple picking, peach picking, private tours, corporate events, farm wedding, farm to table dinners and fun for the whole family. Moreover, the property where Treelicious Orchard resides has been an operating farm for more than 200 years. Pumpkins Picking Hours 10am - 5pm. Mid September through end of October. Hayrides Weekends Only. Please call to confirm dates, hours and supply before traveling a distance. Features a 25-minute hayride. Hop off the wagon and pick-your-own pumpkins, gourds, and ornamental squash right from the field. Wagons will continue to drop off and pick up from the field all day. Pumpkin picking season starts the end of September and runs right up until Halloween Day. They offer educational hayrides, farm animals, hayrides, a corn maze, and pony rides. 54 acres nestled in the arms of suburbia. 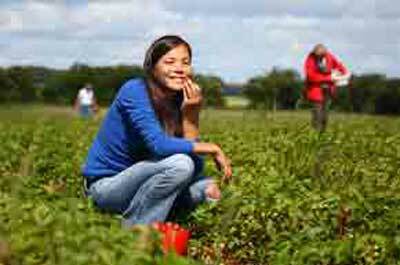 Hundreds of fruit trees and acres of vegetables all yours for the picking. The picking/market hours are from 9:00am till 6:00pm begonning about the 2nd week in July. You must be at the farm no later than 5:15pm to enter the fields and orchards. Pumpkin picking season usually starts the 3rd weekend in September and runs until the end of October including Columbus Day The farm features 75 varieties of pumpkins, hayrides out to the pumpkin patch, pony rides .. Norz also offers scary, spookier Creepy Hollow nighttime activities for thrill-seekers. 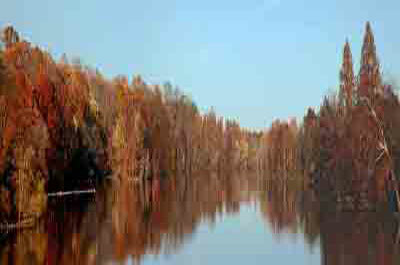 Fall Family Fun Weekends -Saturday & Sundays, Mid September through end of October, 10 am – 5 pm. Enjoy a day of family fun on the farm! What better way to celebrate fall than with Pick-Your-Own Apples and Pumpkins! Enjoy pony rides, wagon rides, visit the Corn Stalk Maze, the Barn of Legends and Lore, and our barnyard of farm animals. Don't worry about lunch, there's lots of food available – soup, chili, hot dogs, pies, apple cider donuts, apple cider, and more! Terhune Orchards features live music played by some of our best local talent, (between noon and 4pm). No admission. Parking is at the farm. Pumpkin picking starts 4th weekend in September and runs until Halloween. Pumpkin picking seven days a week, but the hayrides and other activities are on weekends only. Additional activities include: Corn maze, farm animals, moon bounce, pumpkin bowling, corn hole and the Singing Chicken Show. Pumpkin picking and hay rides from end of September until end of October including, Columbus Day. Features hay rides, pony rides, face painting, petting zoo, a live band and much more! Bring the children, bring the grandparents, and bring your cameras! Enjoy a wonderful day in the country and experience the hospitality of a local family farm. Pumpkin picking season starts the 3rd weekend in September and runs until the end of October, including Columbus Day. In addition to pumpkin picking, the farm features a corn maze, hayride, pig races, a big hay slide, duck races and farm animals. Beginning last weekend of September, in addti9on to pumpkin picking they offer hay rides, a corn maze, a straw maze, and corm kernel pools. Pumpkin picking begins in mid September and runs to the end of October. They offer a variety of fall family activities every Saturday in October including a corn maze and Play yard in "Pumpkin Land". The kids can also feed the farm animals and enjoy some fresh pressed NJ apple cider, or apple cider slush. September & October Weekends beginning 2nd weekend in September. Open 10 am - 5 pm. Pumpkin picking from Early September until end of October\, Monday to Friday, 11 to 5pm, on the hour and on Saturday and Sunday, 10 to 5pm, every ½ hour. They have wagons and strong hay ride drivers galore to assist you in your pumpkin picking journey. Fall Festival Weekends include Live Music, Cornstalk Maze, Moon Bounce, Pumpkin Picking Hay rides, and a Food Tent, which serves up tasty selections from the grill. They also have a Harvest Gift Shop, Animal Farm, and Discovery Barnyard that are very family activities. Pumpkin picking season starts the first weekend in October and the pumpkin patch is open seven days a week from 9 a.m. to 5 p.m.
Pumpkin picking starts 3rd weekend in September and runs until 1st weekend in November. Also open on Columbus Day The farm also features a ten-acre corn maze with a design changing yearly often in tan image honoring military history, hay rides, pig races and Kiddie Koral Activities. This festival features three- days of family fu. with the Headless Horsemen, 100+ craftsmen, wine sampling, live bands, Fall Home Show, Pumpkin Pageant, Dog Show, Hayrides, pony rides, Amusement Rides, Scarecrows, Pumpkin Pyramid, Fall Decorations for Sale, Food Trucks & Concessions, Halloween Costume Contest & so much more.